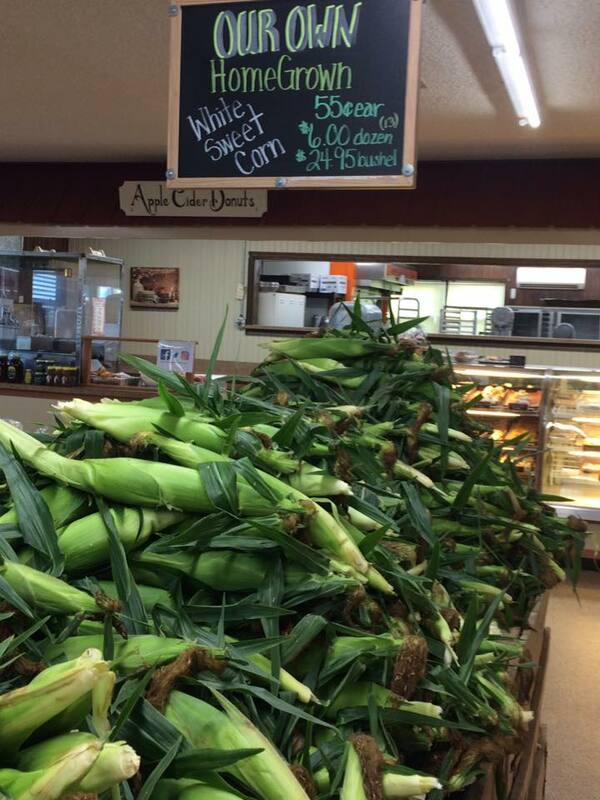 Duffield's Farm Market is OPEN ALL YEAR and ready to serve our customers. Be it Spring, Summer, Fall or Winter, we have something to offer you! Nothing welcomes Spring more than the smell of dirt being turned in the fields to start our summer crops! Check out what we have on our schedule for you this Spring! When you light up your grill for your summer barbecues don't forget to include our mouth watering famous white sweet corn, fresh tomatoes and tree-ripened, juicy peaches! Whether it's biting into a fresh, crisp apple or the taste of our hot apple cider donuts, no place says Fall more than our farm! Check out all our activities we have planned for you and your family this Fall season! Baby it's cold outside, so come warm up with some hot chocolate and warm cookies! Not much growing in the winter months, but we still have a lot to offer during the season, inside and out!